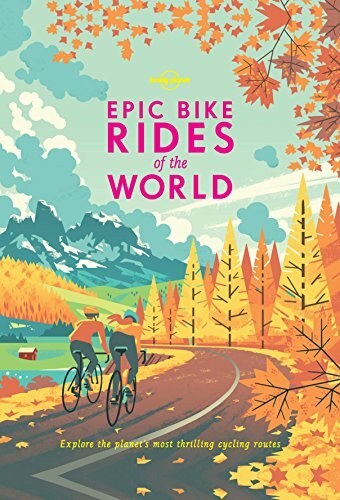 Start reading Epic Bike Rides of the World (Lonely Planet) on your Kindle in under a minute. 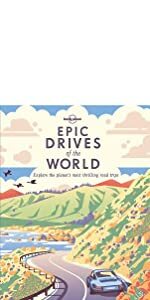 With tales from 50 cycling routes in 30 countries, from Australia to Bhutan, and 200 ideas for bike rides. 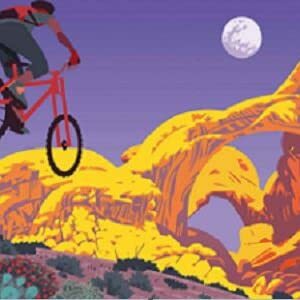 Lonely Planet's Epic Bike Rides will inspire two-wheeled travel all over the world. 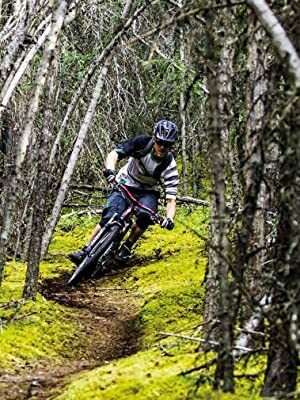 Rides range from family-friendly jaunts to back country expeditions via city tours, classic circuits and meandering adventures. whatever your experience, all these rides are epic. Bought this book as a gift. Book was truly "Like New" as the pages were still stuck together like no one has ever opened it or flipped through the pages. The pictures are beautiful and my fiance is excited to get to sit down and enjoy it. The reason this gets a 3 star rating is due to the poor construction of the book. It was simply packaged in a bubble mailer and as the post man shoved it into the mail slot, the binding broke and is almost completely detached from the rest of the book. We are very disappointed and it looks like we weren't the first to experience this with the binding. 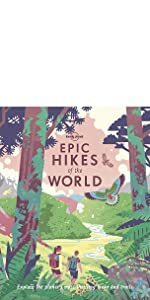 Great gift for my daughter, who has bicycled allover the world.She has now found new places to go. It did slow down our gift opening on Christmas Eve, since she wouldn't put the book down and go on to open her next present. It was ok though, we all needed a break anyway. Great book. Inspiring with a group of ideas for rides I might not have thought of on my own. 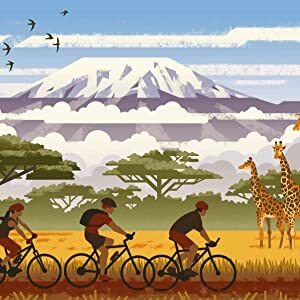 My wife and I travel all over the world, many by bicycle - 73 countries visited in total thus far. 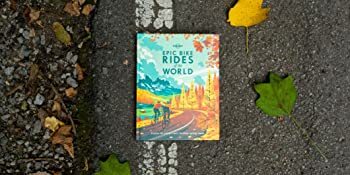 This book reminded me of some of our favorite past rides, confirmed some already on our existing list to try, suggested some we had not previously envisioned, and gave us reasons to rule out some others we might otherwise foolishly have tried. The contents of the book are lovely, it's the book itself that's the problem....the binding completely fell apart within a day of giving this to my husband for his birthday. It was so disappointing!! Pages are literally falling out of the book now. We've had it less than a week. 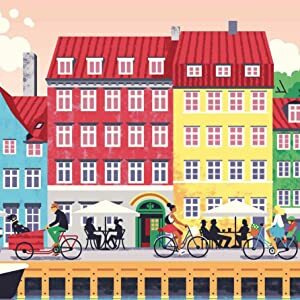 I bought this as a Christmas gift for my brother who has been into cycling and travel, so it seemed to be the perfect gift. I doubt he's sat down to read it much, but I know he liked the idea of it and rather go out on his bike instead.